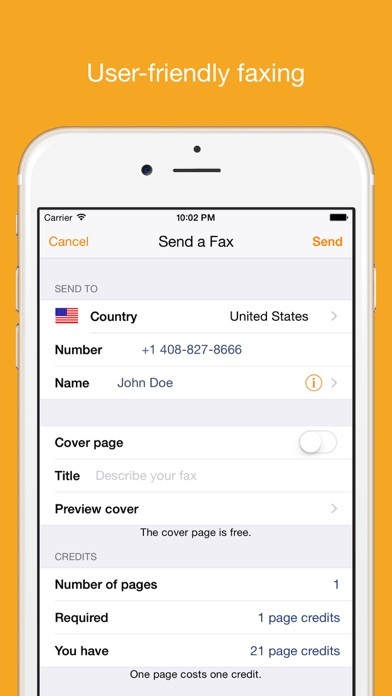 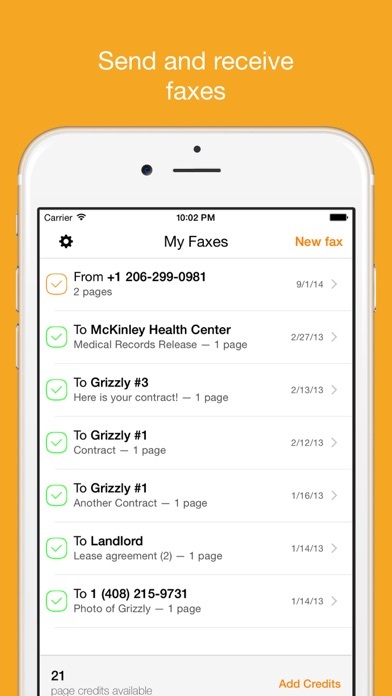 It is very convenient to have the app and be able to fax from your phone. 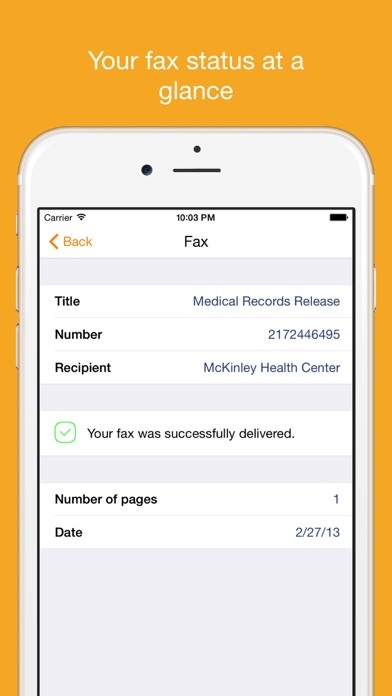 You take your picture save the document and keep record of your faxes. 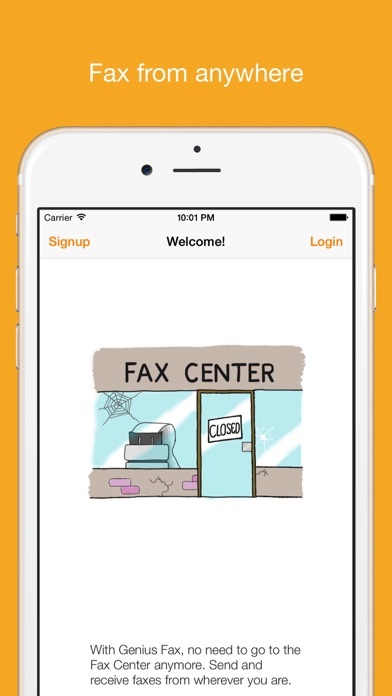 I do recommend this app and their services.